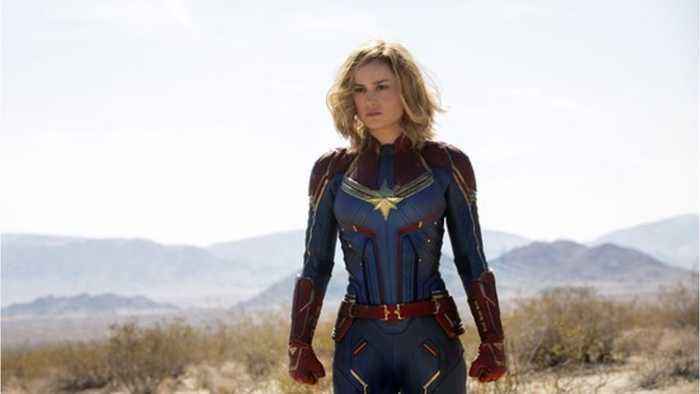 According to Comicbook.com, 'Captain Marvel' brought in $69 million at the domestic box office during its second weekend. 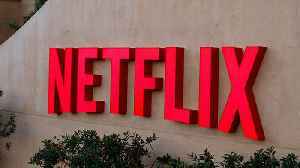 The film saw a 55% drop from what it received in revenue in its opening weekend -- one of the smallest decreases of any movie in the Marvel Cinematic Universe from first to second weekend. 'Black Panther' had the smallest price drop with just 44% between first and second weekends. To adopt one of the film’s official taglines, Captain Marvel has officially gone higher, further, and faster. 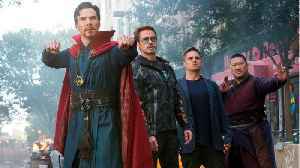 According to comicbook.com, the latest from Marvel Studios earned a massive $153..
Captain Marvel is now in the rear view mirror, which means that the eyes of every Marvel Studios fan are completely locked in on next month&apos;s Avengers: Endgame, the final film of the..
Captain Marvel is now in the rear view mirror, which means that the eyes of every Marvel Studios fan are completely locked in on next month's Avengers: Endgame, the final film of the decade-long..
'Captain Marvel' Brings in $750 Million Globally This past weekend, the film recorded nearly $70 million in North America. 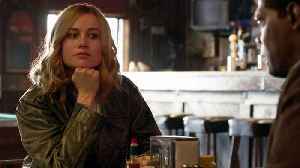 'Captain Marvel' easily held onto the no. 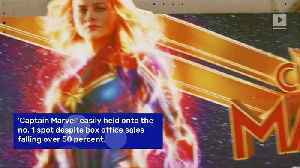 1 spot despite box office..
'Captain Marvel' Brings in $750 Million Globally This past weekend, the film recorded nearly $70 million in North America. 'Captain Marvel' easily held onto the no. 1 spot despite box office sales..